Did CALF come out of DARPA’s SSF project under the ASTOVL or the STOVL program? 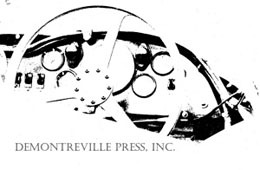 If you can parse this sentence—or better yet, answer the question cold!—you’re already deeply enough immersed in this specialized subject matter to fully appreciate the riches this book contains. 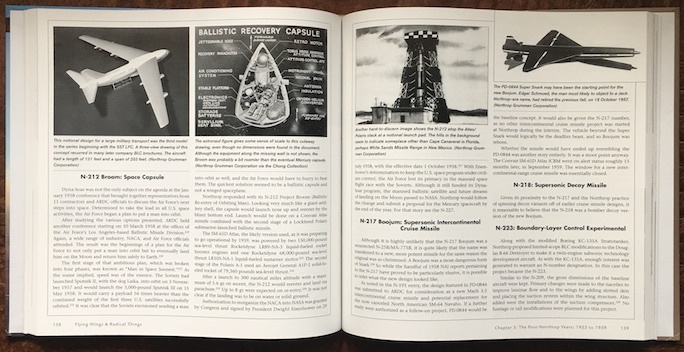 If it’s all gibberish, not to worry: the book will take you on a ride into a wild and wonderful world but you won’t quite realize how special it is, and you will have to wade your way through a certain amount of jargon. 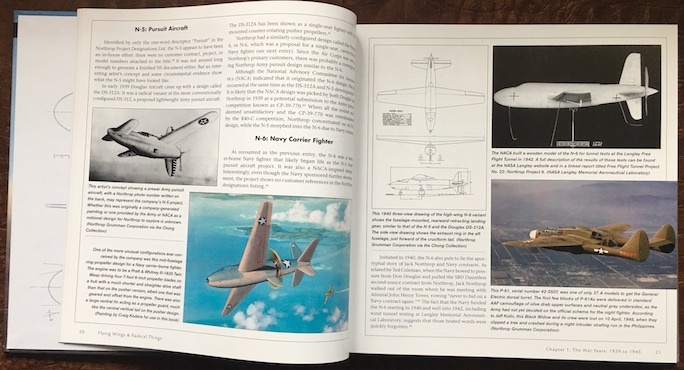 What makes this book so special isn’t only that the author is a lifelong aviation enthusiast, an award-winning photographer (with serious fine-art cred), a Northrop lifer (well, thirty years) or headed the firm’s model shop but that he is Northrop Grumman Company Historian Emeritus. Which means: Open, Sesame. There is stuff in this book that few outside of Northrop would know. 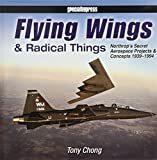 Of course, any book about specialty aircraft covers the famous, high-level Northrop projects such as Jack N.’s famous flying wing of the 1930s or the current Stealth Bomber or tomorrow’s F-23. 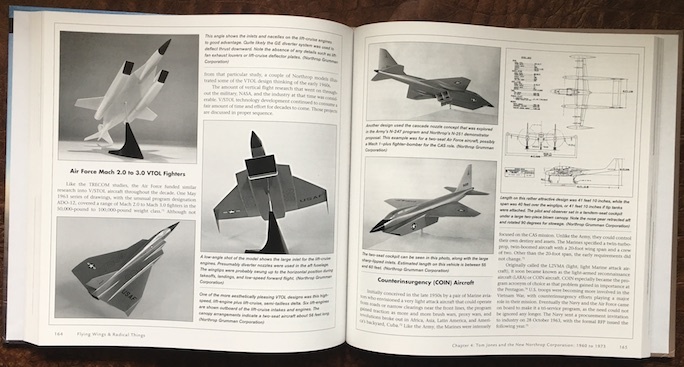 But this book includes exotica that was so hush-hush that it may not even have made it into Northrop’s own in-house engineering magazine. Chong makes a critical point: it takes an author with more than just generic expertise in this subject, because “Taken out of context, they [the designs] presented a dizzying array of concepts that could mislead the researcher into believing there were more programs involved than actually existed.” Chong, on the other hand, working on the inside and with access to key personnel has an undeniably deeper picture. 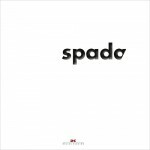 Moreover, not all drawings and studies that float around a design office have a specific application so even if they do survive, they are not necessarily a specific piece of a specific puzzle. 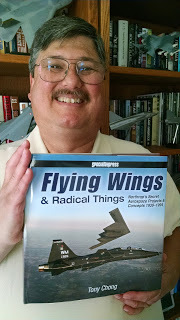 This book, then, is intended as a broad overview of known aircraft, spaceplanes, and missiles. “Known” is of course a bit of a moving target because anything newer than the late 1970s is still classified. 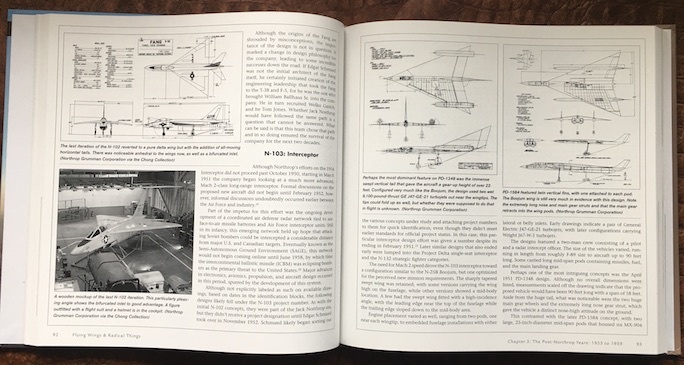 Also realize that the book limits itself to aircraft and aerospace vehicles and thus excludes the products of the Radioplane (Ventura) and Northrop Electronics and other such divisions. The book starts with a necessary but unsexy topic, designation systems for projects. 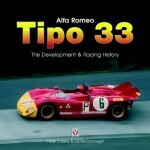 (“The complete N-number list has long been considered the holy grail in uncovering Northrop concepts. This is only partially true . . .” There are also P, NS, PD, AD, MX, WS and other designators.) People who know military procurement and industrial design—or espionage!—will take this all in stride, others may be tempted to skip ahead. In any case, it is a valuable reference tool. 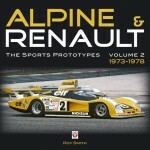 The following seven chapters are divided by era, ending in 1994 with a final chapter offering a quick summary to 2016. 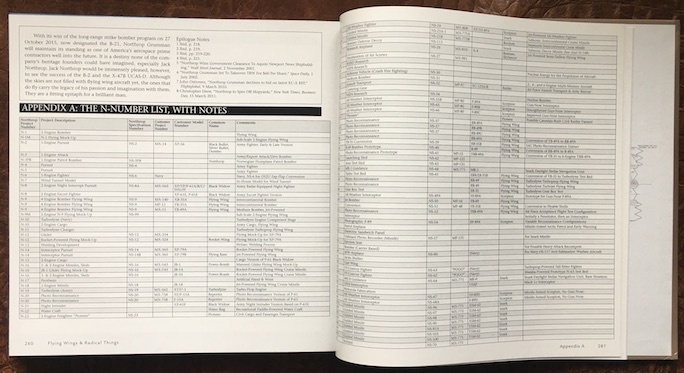 The Table of Contents gives no specifics as to what apparatus is covered and there is no Index so you’ll have to turn the pages, randomly or methodically, to discover just how little known much of this material is. 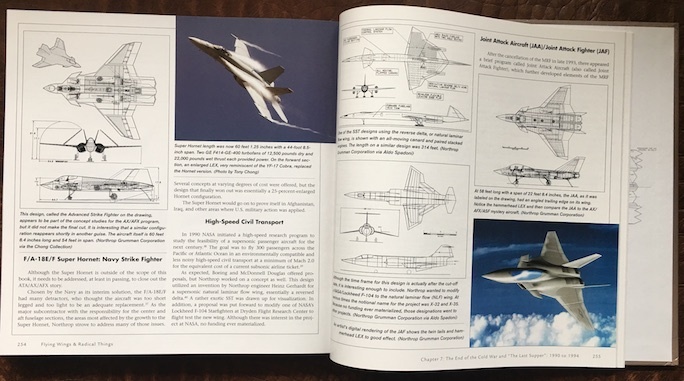 The book jacket talks about “never-before-published drawings, models, and photos of such novel concepts as a ship-based vertical take-off and landing fighter, a supersonic intercontinental cruise missile, a rocket-boosted jet spaceplane trainer, and a radical combination truck/aircraft/boat cargo vehicle”—and it’s all here, and more! Extraordinarily thorough chapter notes, lots of photos especially models, 2 important Appendices, Glossary, extensive Bibliography. 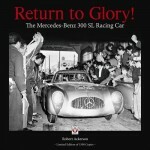 Autographed editions are available from the publisher. 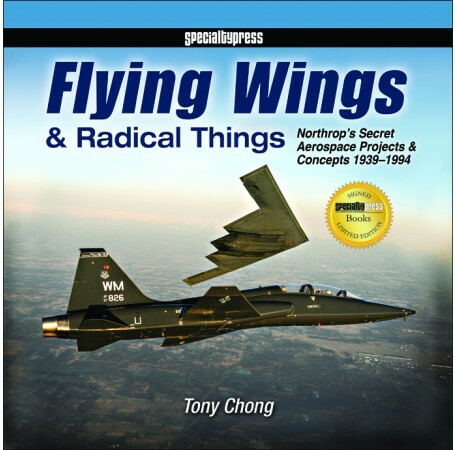 This book will become worn out in no time and one can only hope that Tony Chong will turn his retirement from Northrop into a second career writing about this storied, wildly innovative firm—if his fine art photography leaves him time!